Bumgenius Freetimes are our best selling real nappies. This all in one, birth-to-potty nappy is about as close to a disposable as it gets, in terms of ease of use! No prep, no need for nappy liners- it can go straight from the clothes line on to your baby's bottom! We find this a popular option for those new to reusable nappies, for sending to daycare etc. Once again BumGenius have carefully designed this nappy, with semi-attached inserts that drastically decrease drying time. Collector of printed nappies? BumGenius regularly release beautiful limited addition prints The Freetime really does tick all the boxes! Adjustable size, will fit from approximately 8-35+lbs* Stretchy tabs* provide a custom fit. Microfibre inserts, topped with inbuilt stay dry liner to keep baby feeling dry. Boosters can easily be added for heavier wetters or overnights. Stretchy tabs* provide a custom fit. U.S. Pat. 8,409,163; 8,062,276; 8,777,915; D708,319; D708,320; D708,321; D708,739. Chinese Invention Patent No. ZL 201280044006.8. Other U.S. and International patents pending. Not quite sure? Fill out our nappy advice questionnaire or pop a message over to us today- we'd love to help! Love Freetime BumGenius! 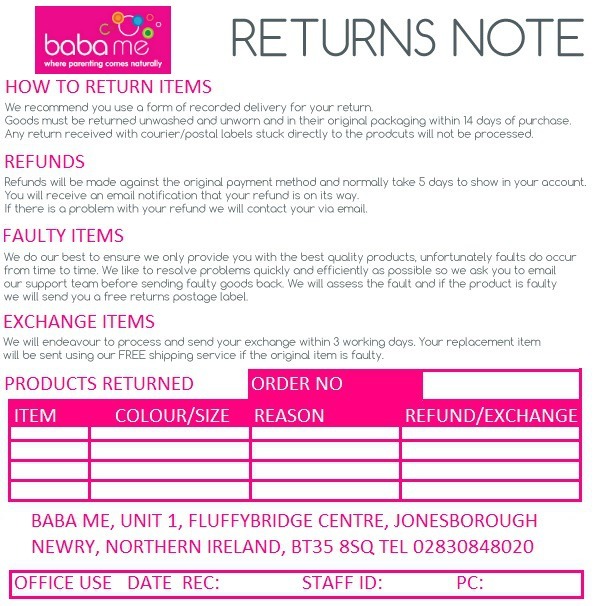 Luckily met Babame team at Dublin pregnancy and baby fair a year ago, they introduced our very first nappy, freetime, never look back! Best day time nappies, plus bum so cute! I avoided this brand for a while because I thought it was just the name everyone was after but that is not the case at all!! I bought one on special once and now half of my stash is full of free times. This nappy is my go to and excellent for anytime of day! I add in a bamboo booster and it works great as an overnight nappy! My all time favourite nappy! My all time favourite nappy! Never had a leak, love the stretch tabs for a good fit and comfort. Never had a leak. Fast drying and can be boosted if needed although I never needed to. Inness can be folded different ways to suit baby eg some boys wet loads at the front. Amazing nappy! My favourite out of all the ones I have tried! Recommend it 100% - great fit, ansorband and looks so pretty! These are our go to nappy. Perfect for childcare as pretty foolproof to put on wrong. We have been using them since she first fitted in them until age 2 and still look really good. These make up the majority of my cloth nappy stash, although more expensive they are great quality, easy to use and are currently being used daily on baby no 2. No stuffing pockets, they are quick to dry and even my husband and mum get on great with them too. I ordered one of these nappies by mistake and ended u loving it so much that I bought a load more. Really absorbent nappy without needing to be boosted. I particularly like this one for nursery or trips out where someone else with less cloth nappy experience is likely to change the toddler. Fantastic nappy! Super easy to use and fast drying. Fit trimly so perfect for daytime. For night time just add a bamboo booster for extra absorbancy. I am gonna ditch the pocket nappies!! Just love this nappy. Slimline quick to dry and super cute patterns.